two coats Jewel Tone, one coat Seche Vite, all over my Julep Simone mani. 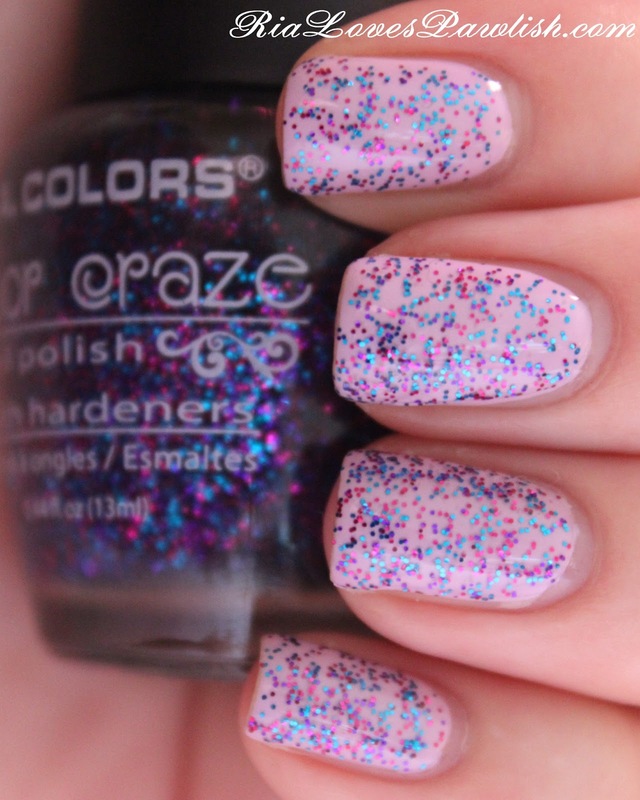 Great use of this glitter ! I love it! Ugh rain!